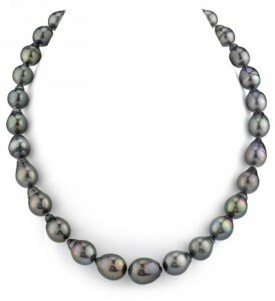 This pearl necklace certainly portrays the beauty of French Polynesia with a gorgeous and classic black Tahitian color that symbolizes all the beauty the South Sea has to offer. 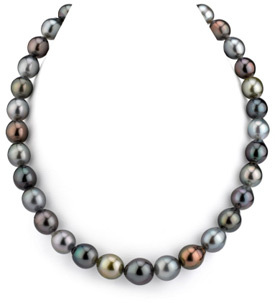 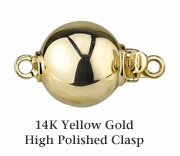 Each black pearl is carefully hand-picked and matched according to its color and tone. 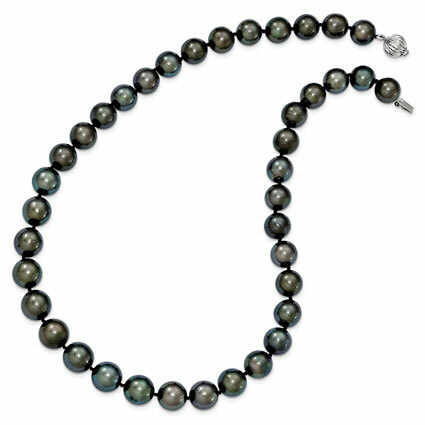 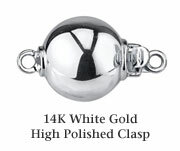 All pearls are AAA in quality with gorgeous overtones and excellent luster. 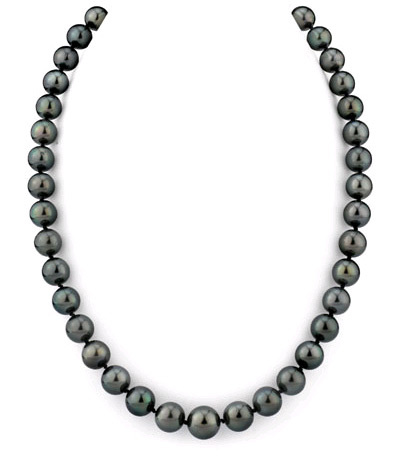 We guarantee our 9-11mm Black Tahitian South Sea Pearl Necklace to be high quality, authentic jewelry, as described above.